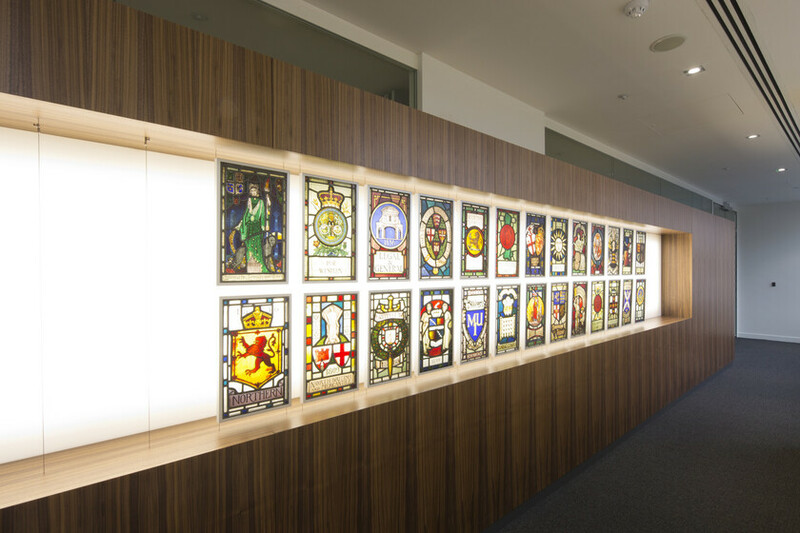 This project comprised of the relocation of the Association of British Insurers to occupy two floors of this well-known City of London office building. 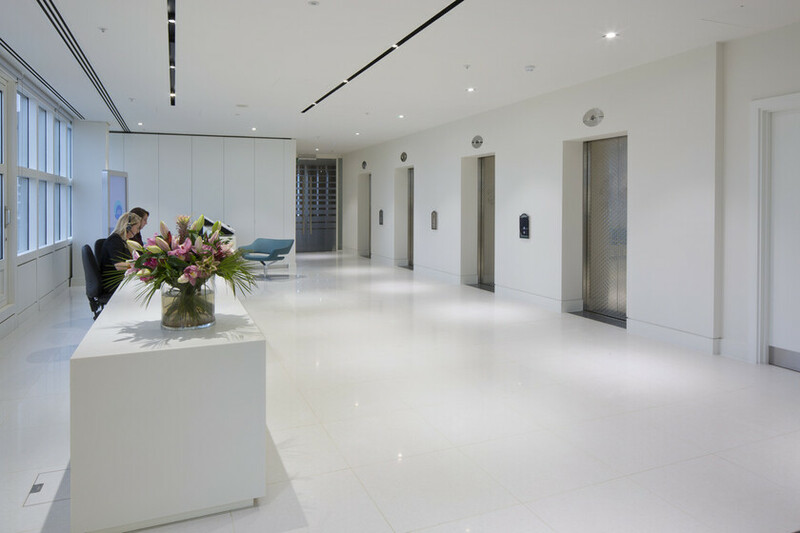 Atelier Ten provided full design services in relation to the Electrical, Mechanical, Public Health and Data provisions for the CAT B fit-out of this building. 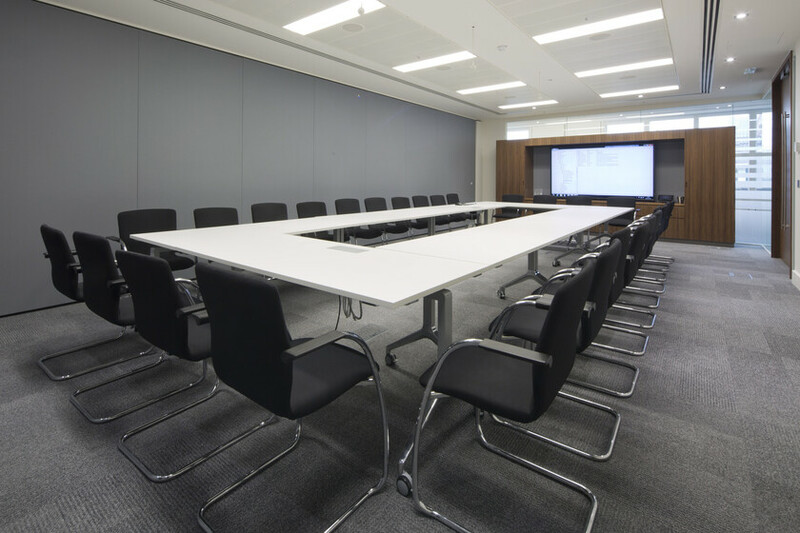 The works included the provision of a high flexible meeting suite with integrated audio-visual facilities. 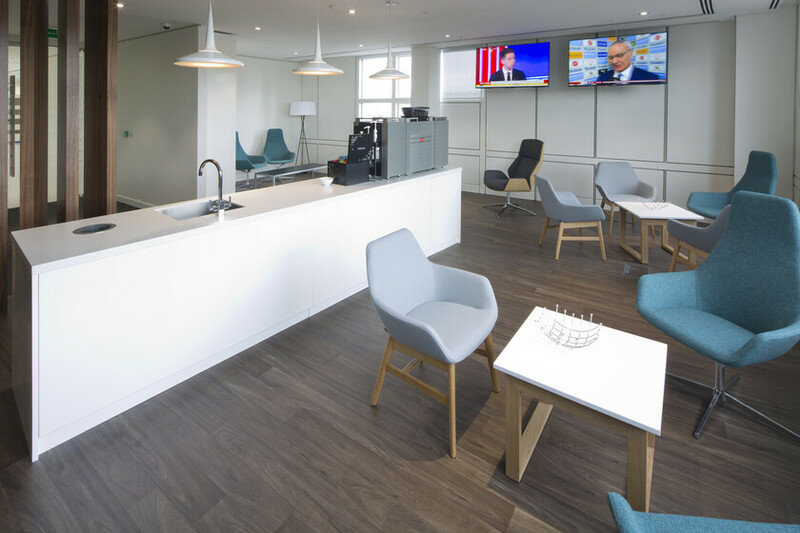 A comms room and a catering kitchen were provided, together with a member’s lounge, radio room and general purpose office space. A specially designed display area was included where the Association are able to show a selection of their historical artefacts. The works were undertaken to a challenging programme, which included detailed surveys of existing equipment to be relocated. The very high quality of the achieved finishes are a credit to the design and construction team.